There's good news? Heart disease can often be prevented when people make healthy choices and manage their health conditions. 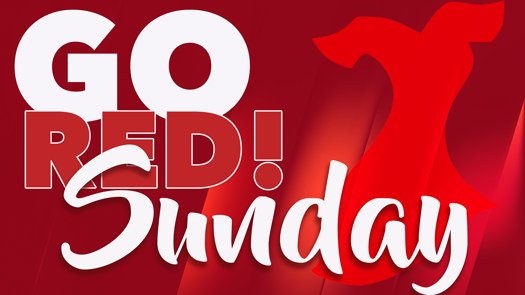 In observation of Heart Health Month, everyone is encouraged to wear RED on the 4th Sunday of this month.